The planning of a combat operation is a complex creative process. 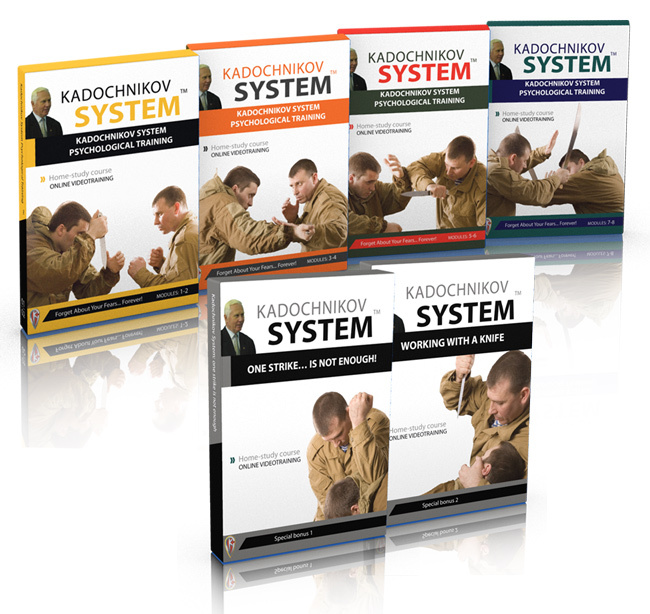 The point is in the accurate formulation of the combat task (that can be multistage, modular, branched) and (legitimate) instructions about means of its solving which are presented in the form of necessary consistent actions. Very often the plan is formalized in a legally significant documentary form. All stages of preparation and realization of the combat operation plan are secret, conspiratorial and hidden. if there is a group of psychological pressure (psychologists, family, negotiators, etc.). But very often there is a vital need for a rapid response to the fast-paced situation, for changes in the previously approved plan and for solving a problem right off without waiting for agreement. 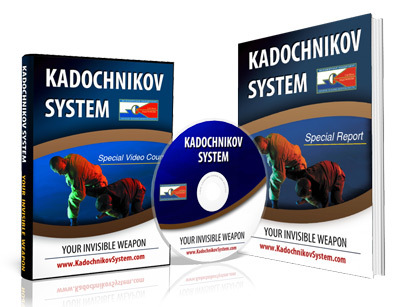 This ability is the quintessence of the knowledge and skills that were brought up in us by Aleksey Alekseevich. A similar situation once happened during one operation. Lacking in time, the commanders of the group, relying on the report of the relevant services (about the state of communication networks in the zone of the criminal’s actions) took the plan of operation. The criminal’s moving had to be from the room on the 2nd floor of an industrial building along the corridor to the interstorey flight of stairs. It was a deep dark night. Some activity began. Slowly moving along the dimly lit corridor, surrounded by women - the hostages, the criminal happened to notice a switch on the wall and he instinctively hit it, wishing to turn off the corridor light. But the lamp in the corridor of the second floor remained lit, and the only light at the entrance to the building (ground floor), went out. And it was exactly that place where we had prepared an ambush. The ambush failed (the sniper could not distinguish the criminal from the hostages in the dark) and operation spontaneously moved into another phase taken into account by the headquarters in advance. The criminal got the bus to go off. Consequently, it was rammed, assaulted and captured. to exclude stereotyped thinking, use multi-way, multi-level and diversity (due to the large influence of the element of uncertainty). 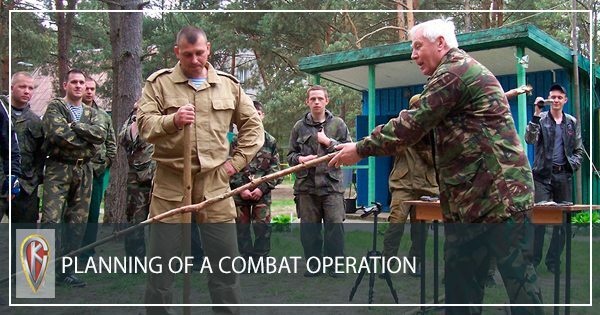 always make every fighter, every participant of the combat operation, understand their place and role generally in the operation (or its part), and also a plan of action in the case of an emergency situation. I remember one more case when the local operation almost turned into a scale one. During the operation, seeing the changed operational situation, the main forces were sent to the starting position of the next phase. Two members of our group lingered because of unseen circumstances. What a surprise was for them when they sprang out on the parade ground and saw an angry mob that was rushing through the gate which separated the zones. One of these guys sticking out his rifle (though it was covered with a coat it wasn’t camouflaged very well) asked another one: “What do you have?” “Only a magazine for a PM pistol”, he said, gleaming with the visor of his helmet. That was the very case of “luck”. Without saying a word, they rushed to the doors they came out from, hoping to barricade and organize the defense. Thank God the headquarters found the solution quickly, and at the last moment, screeching with tires, there appeared a UAZ car.